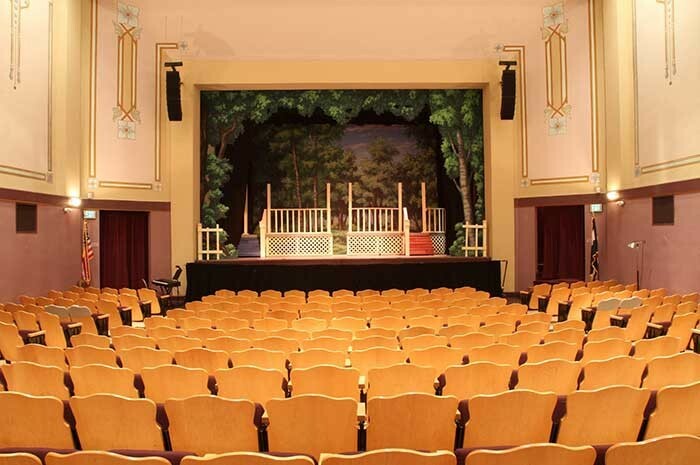 USA – With historic entertainment venues pre-dating sound reinforcement and their physical features often being protected, it can be a major challenge to meet the audio expectations of 21st century audiences. 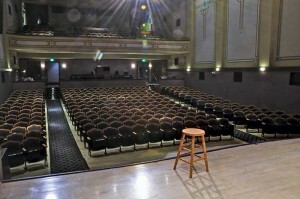 But at the Rialto Theater in Loveland, Colorado, an Alcons LR7 micro line array system has achieved exactly that. As with many historic movie theaters, the 1920-built Rialto enjoyed a comparatively short initial heyday. Designed for both silent films and vaudeville, by the end of the 1960s was in decline, finally being killed off by the rise of multiplexes and video in 1976. It briefly reopened as a retail complex but then closed again, seemingly for good. 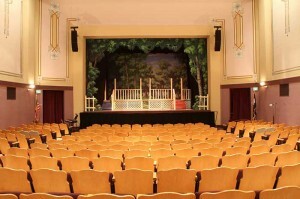 However the 1990s saw a revival and some venues like the Rialto found a new multi-purpose role as combined movie house, live arts venue and community centre. Restored and reopened in 1996, 20+ years later the Rialto continues to thrive. 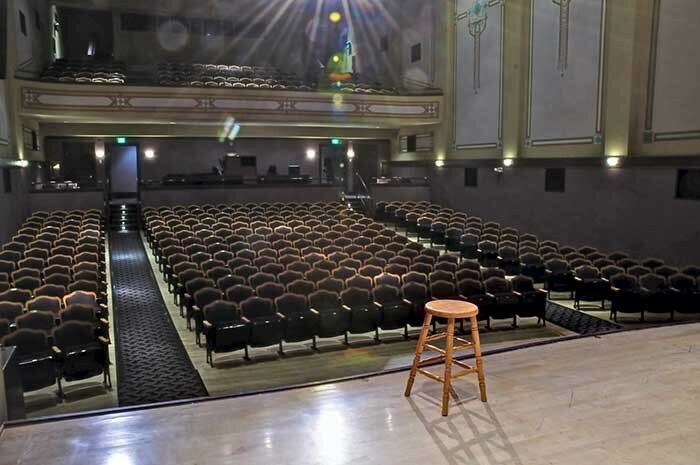 But the city-owned venue’s sound reinforcement system needed updating and technical co-ordinator Dave Brull was tasked with matching a small grant with sound that would match 21st century audience expectations. Nowadays the single-balcony auditorium holds around 450 people, but their aural expectations are no doubt considerably higher than the 1,000+ who would squeeze in to hear an orchestra accompany silent films 90 years ago. Once the system was installed, it was the turn of the Rialto’s patrons and engineers to pass judgement. “A couple of engineers who used the old system commented straight away on how much detail you can hear in the Alcons system,” says Dave. “You can really bring the SPLs down to negate the nastier acoustic things that the room does to a mix. And for the first time ever the balcony seating is on par with the rest of the room, that’s been a giant leap. Our management and patrons also immediately noticed that the venue sounds a lot better, although they probably don’t appreciate quite what a feat it is within the price range!